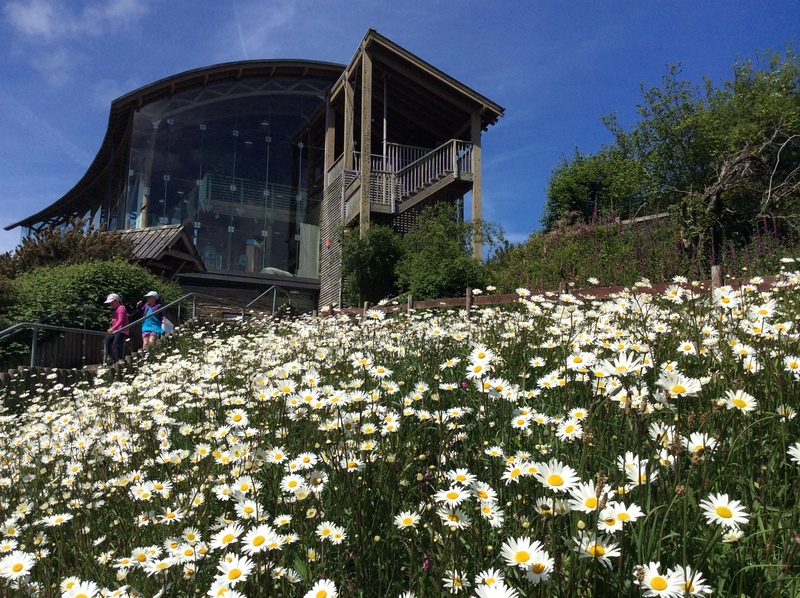 The Wildlife Trust of South and West Wales looking to go Palm Oil Free in its Visitor’s Centre? With the launch of Iceland’s eye-opening advert which focuses on the use of palm oil in everyday products and the extremely severe and harmful impact that this is having on rainforests and the animals that live within them, particularly Orangutans, The Wildlife Trust of South and West Wales is taking a look at the products and ingredients that we use and making an effort to source alternatives. Palm oil is a type of edible vegetable oil that can be found in around half of all packaged supermarket products. This includes bread, chocolate, shampoo, candles, lipstick and a lot more. Although it’s not always listed as palm oil on the ingredients list, sometimes you may see ‘vegetable oil’ and ‘vegetable fat’ instead. Palm oil is extracted from the fruit and seeds of the trees and although it’s native to parts of West Africa, plantations have been set up in Indonesia and Malaysia. Around 66 million tons of palm oil is thought to be produced every year and this results in deforestation, habitat degradation, climate change, animal cruelty and indigenous right abuses in the countries where it’s produced. It’s affecting many different animals including some endangered species such as Orangutans, Rhino’s and Tigers.